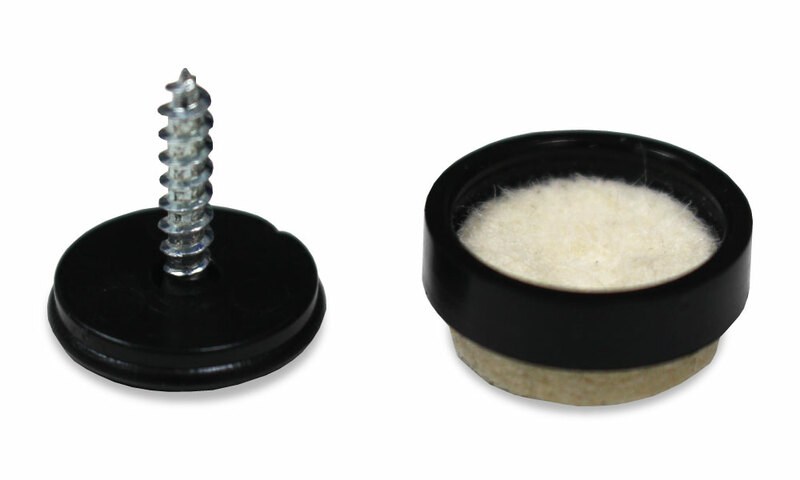 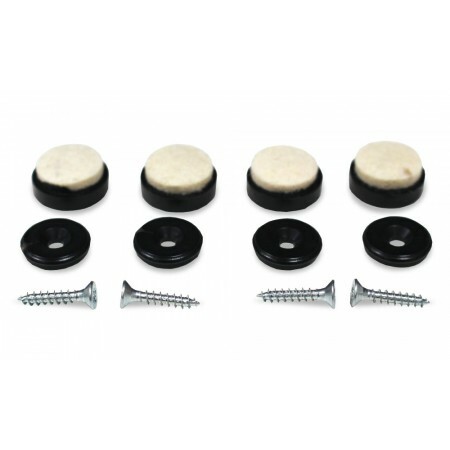 Protect your wood floor - screw into wooden feet of furniture and then simply click felt pads into place. 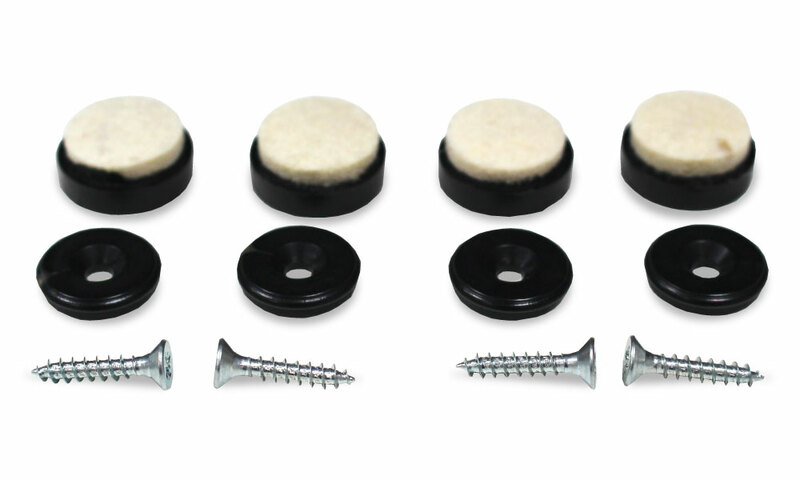 These pads are best used with chairs. 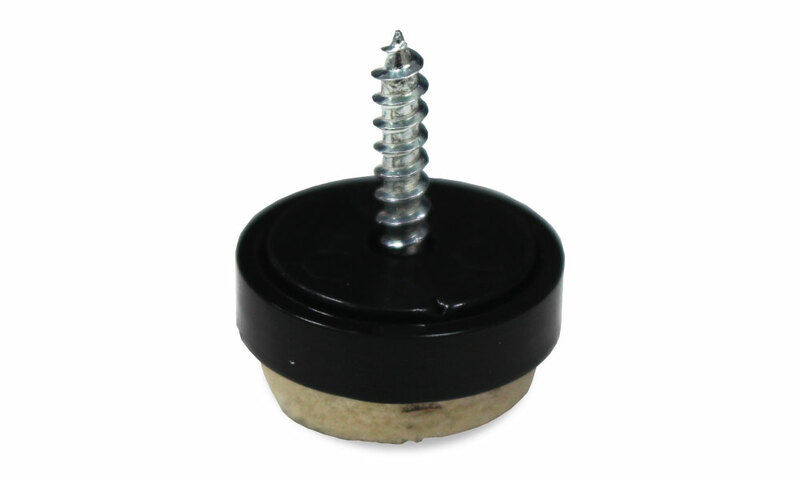 Replacement pads are also available and can easily be removed when needed using a flat head screwdriver.